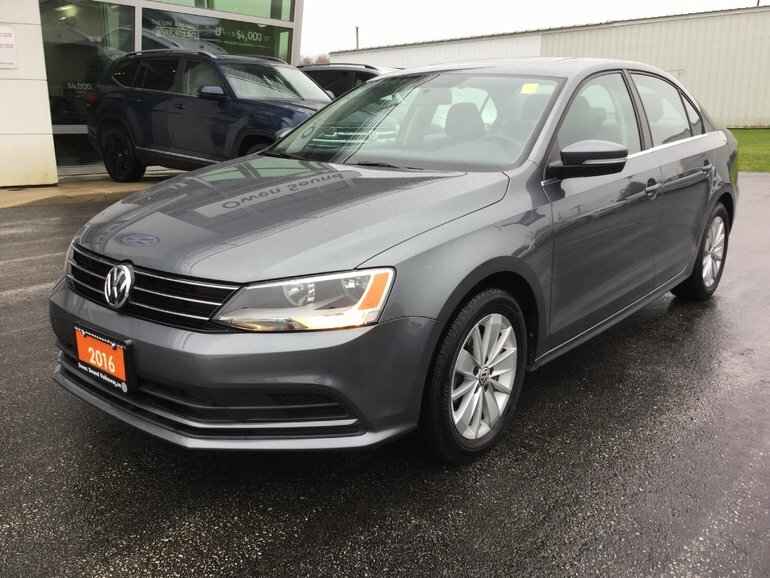 Come into Owen Sound Volkswagen and check our 2016 Jetta Trendline. It has only 44000km on it and was owned by only one owner. Comes with heated seats and is Bluetooth equipped. This car is accident free and looking for a new home. Everyone deserves to drive a vehicle that provides them safety and confidence and on the road. This is why our dealership works with all major finance companies and will do our best to get you approved, regardless on if you have Good Credit, Okay Credit or Bad Credit. 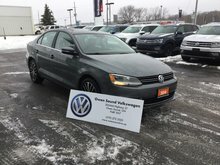 Call Owen Sound Volkswagen 519-372-2020 for more information today!